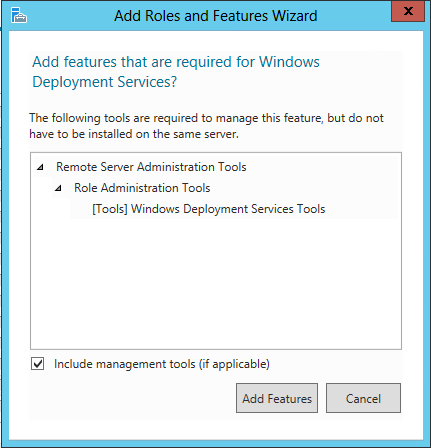 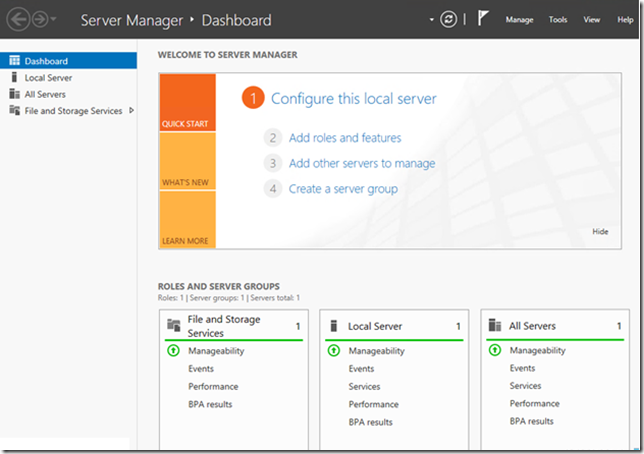 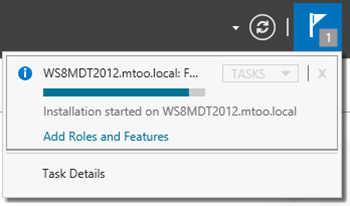 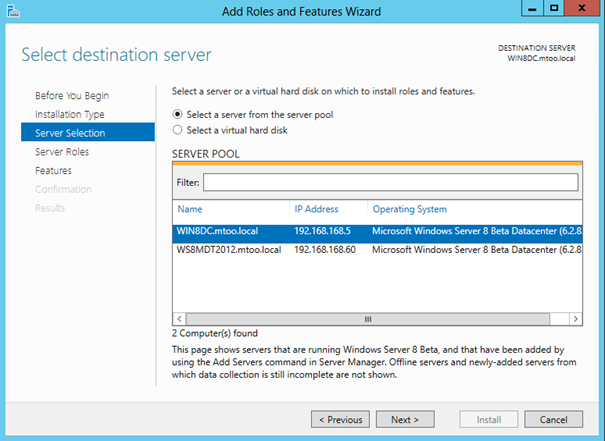 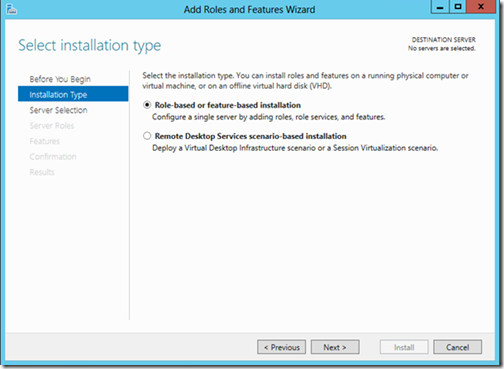 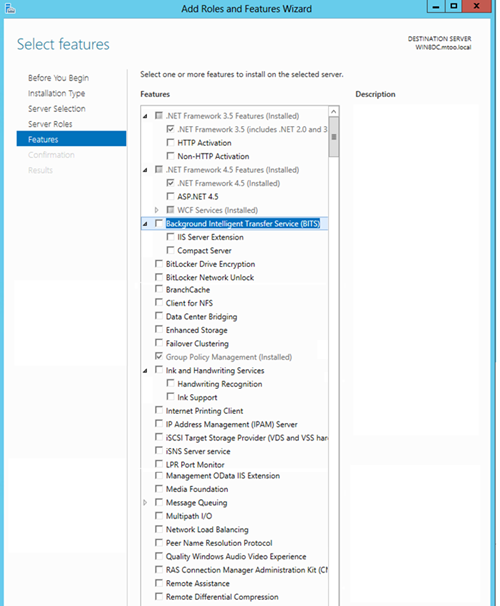 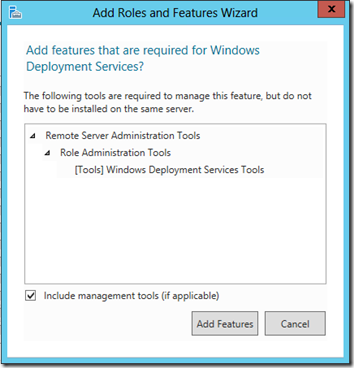 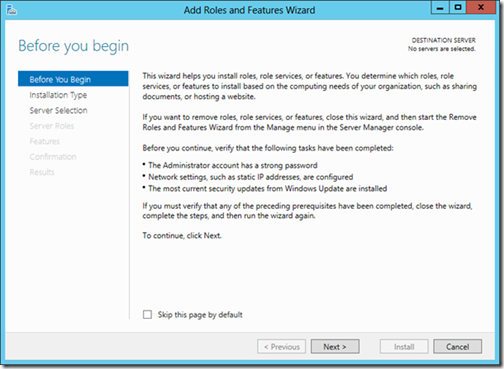 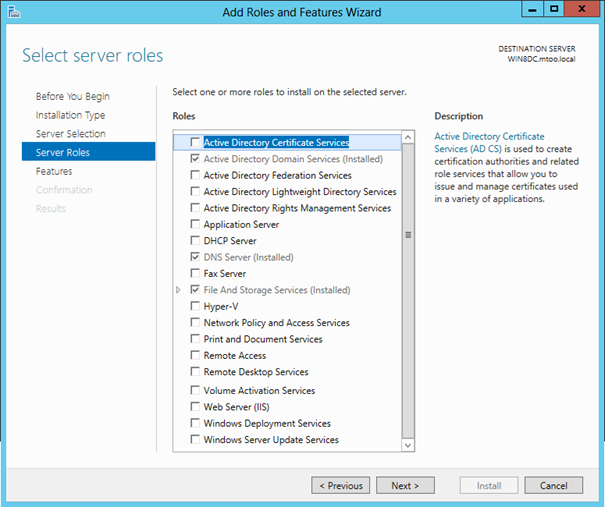 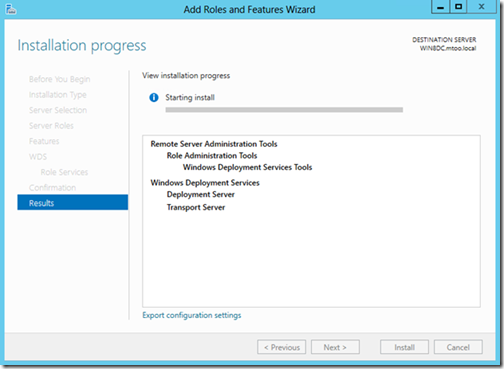 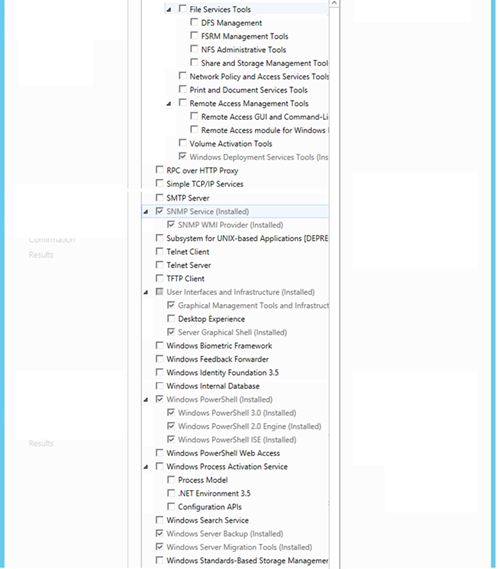 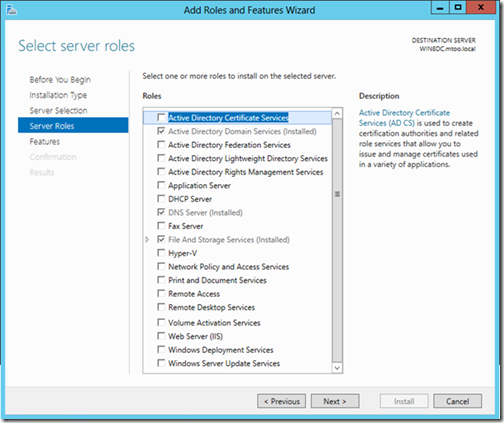 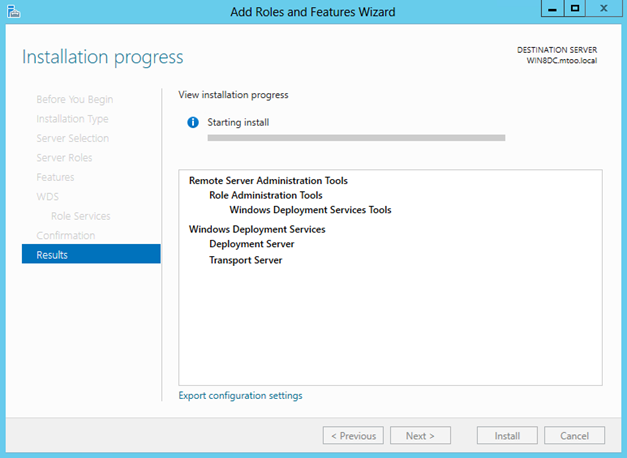 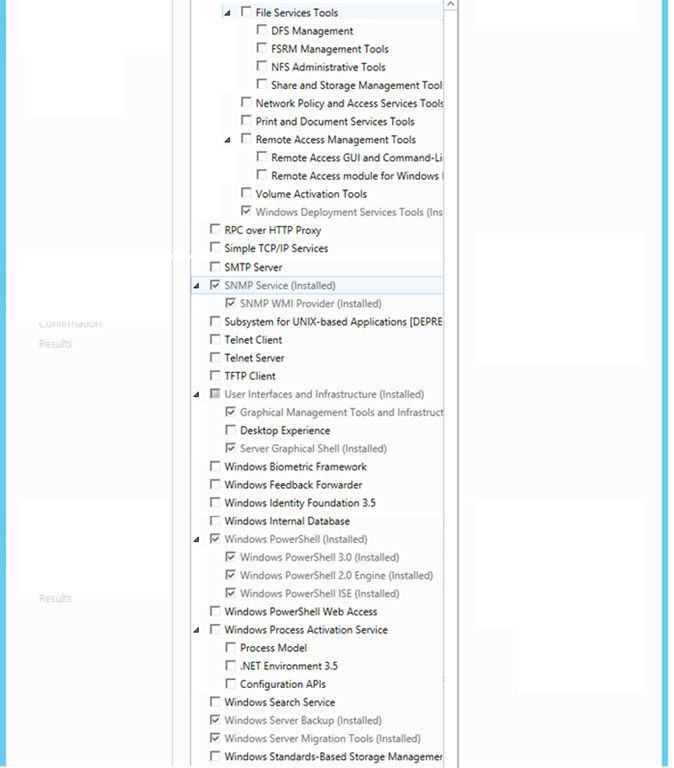 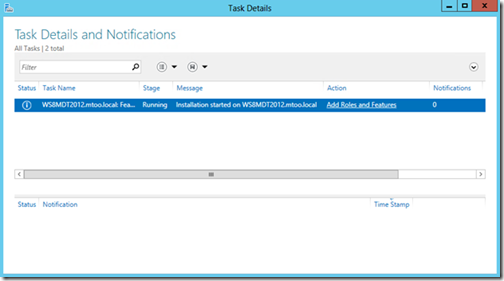 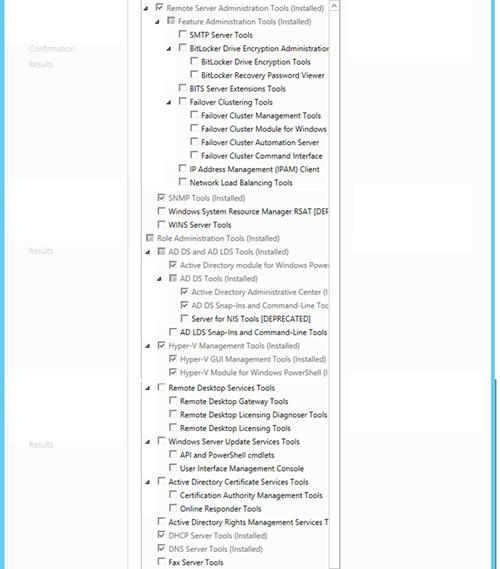 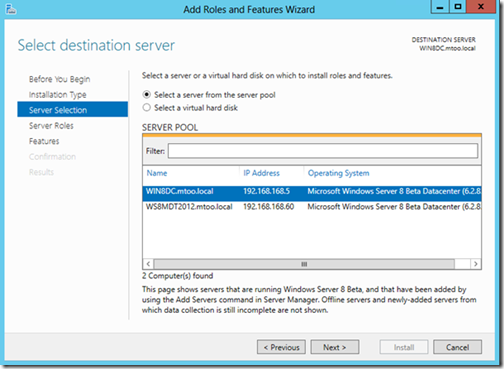 Like for previous versions of Windows Server, you can add Roles and Features to your new server. 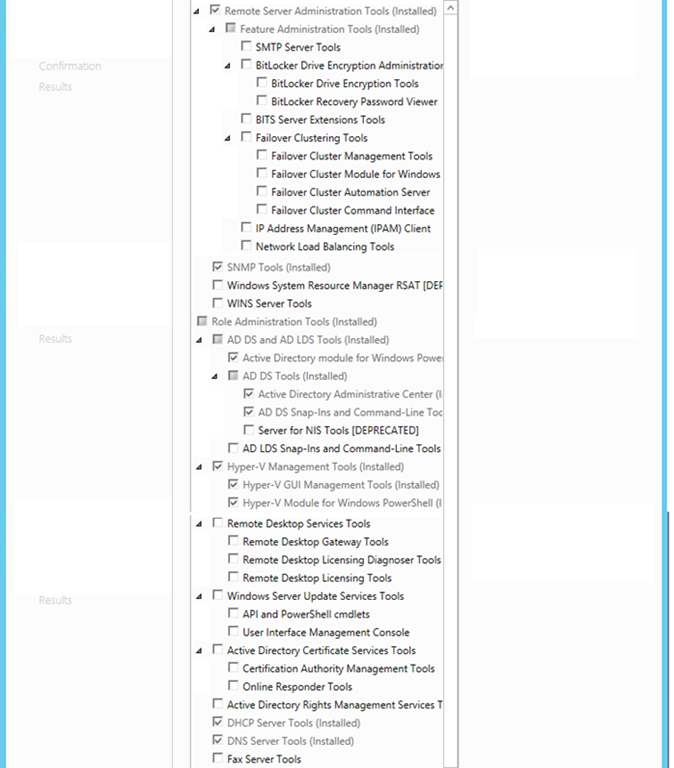 And required features are pre selected. 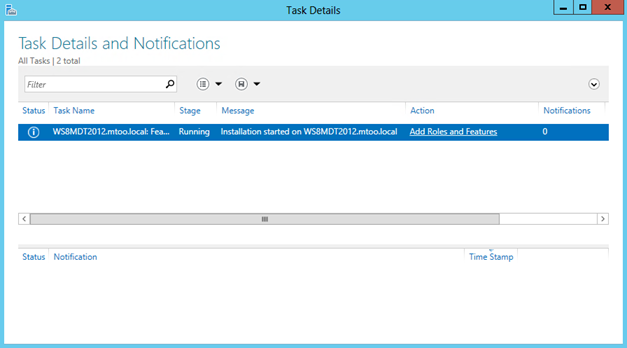 But you can close it without interrupting the installation (which can stay for a long time). That’s it ! 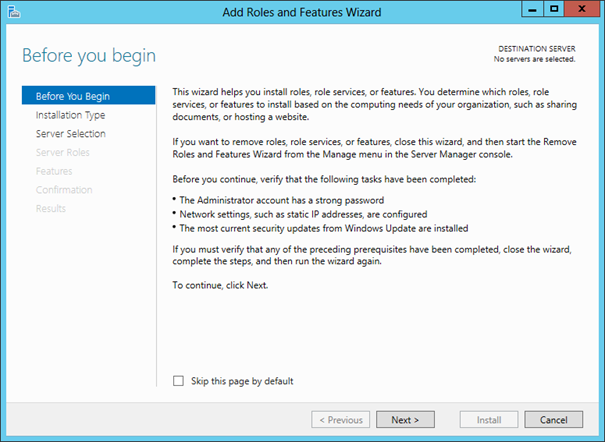 In the folowing pages we will discover how to add some roles in details.